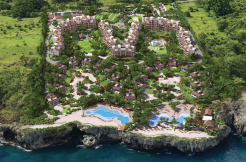 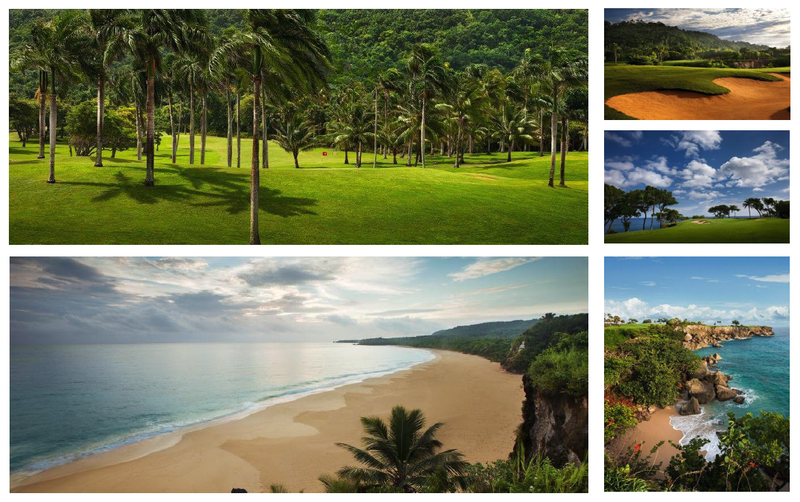 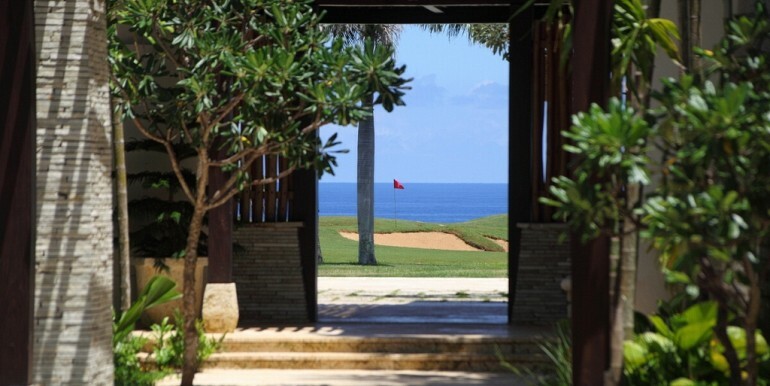 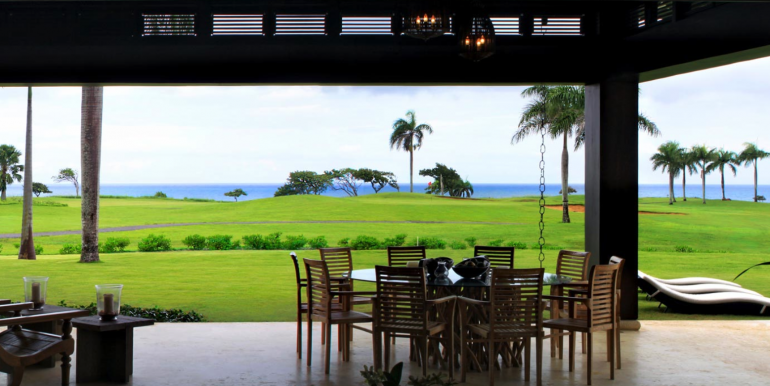 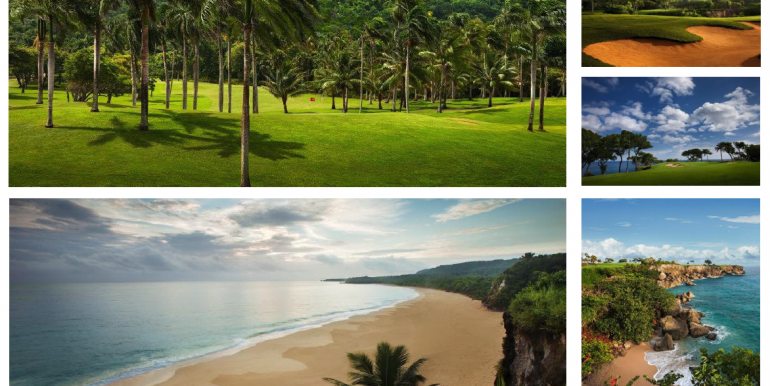 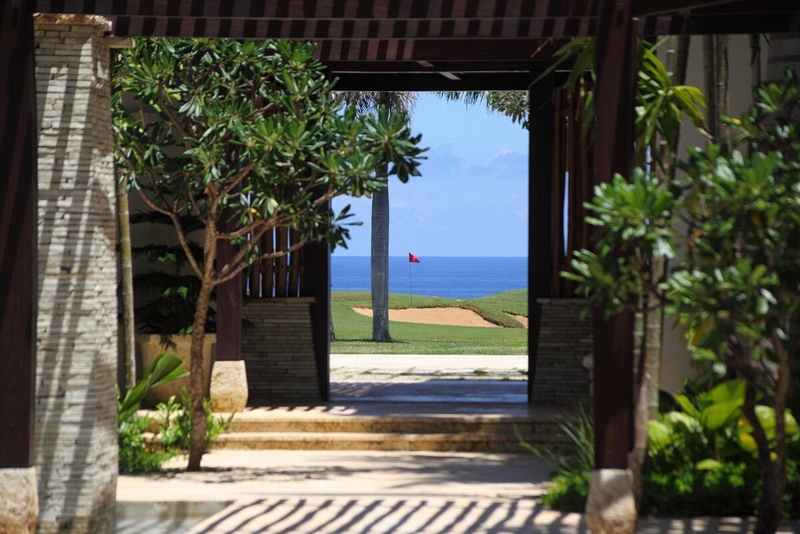 Boasting wonderful luxurious golf and ocean views, Playa Grande’s Golf Villa offers guests a luxurious villa experience, enjoying the service and staff of the Playa Grande resort. 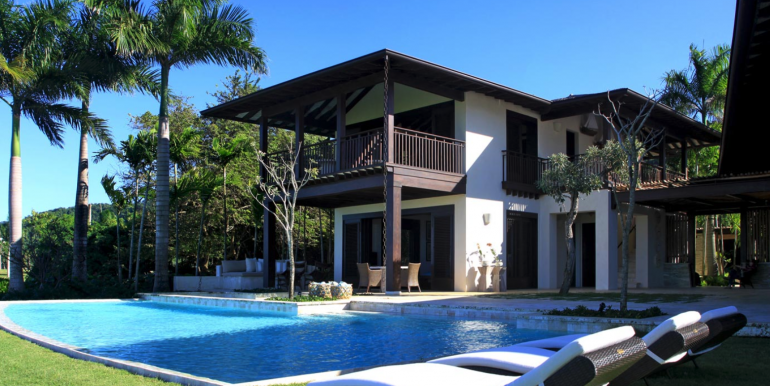 The Main House includes three luxurious master bedrooms, a large living room, exterior terraces with sitting and dining areas and a large chef’s kitchen. 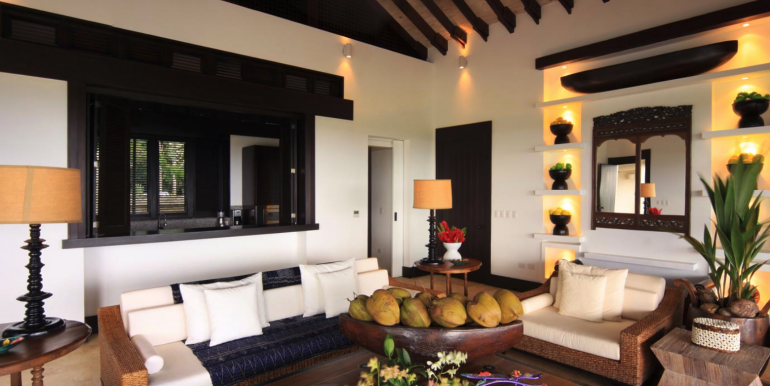 The immediately adjacent Guest Villa has an additional luxurious master bedroom, cozy living room, kitchenette and guest bathroom. 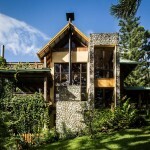 A separate building houses the garage, maid’s quarters and kitchen. 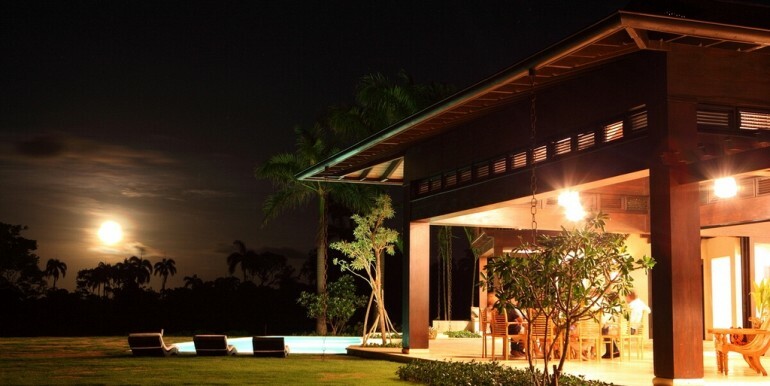 An infinity pool and Jacuzzi, with views over holes No. 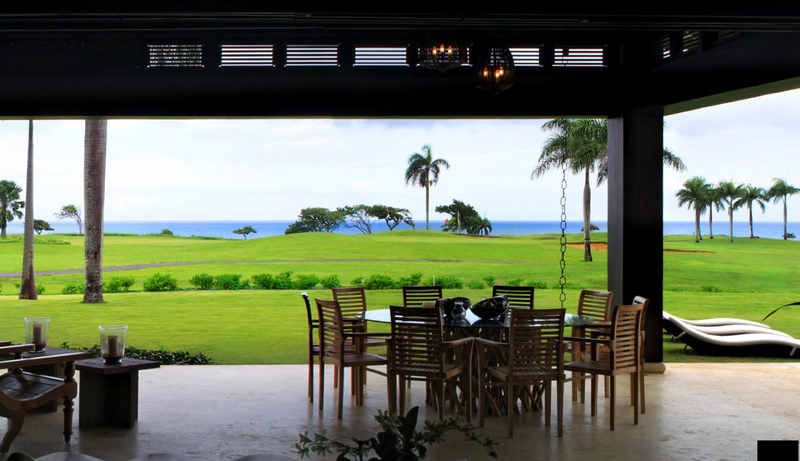 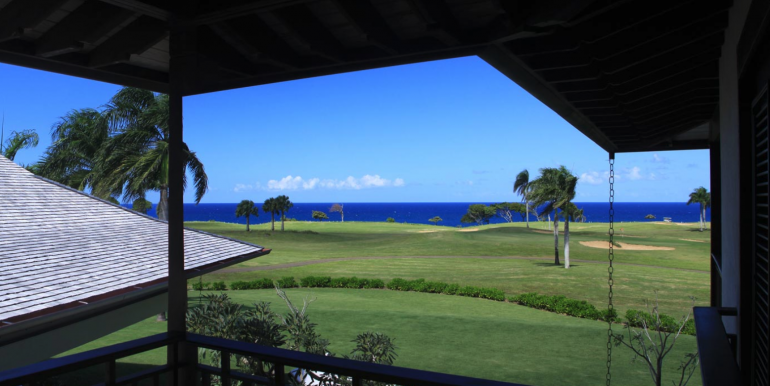 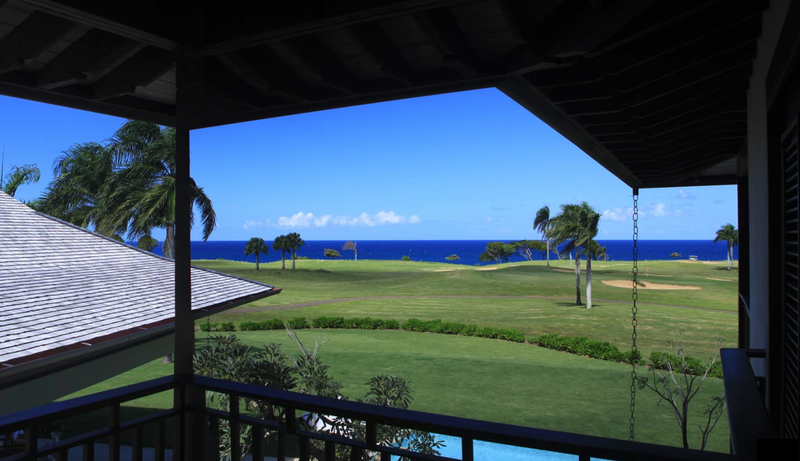 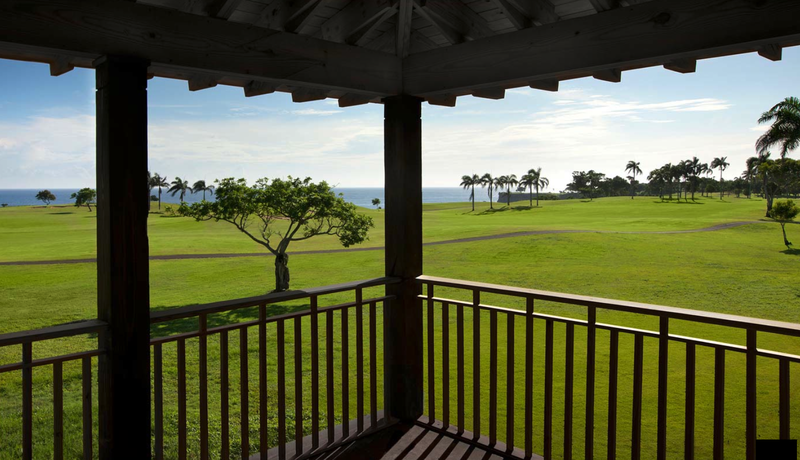 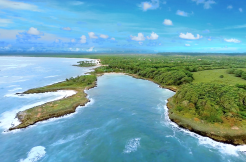 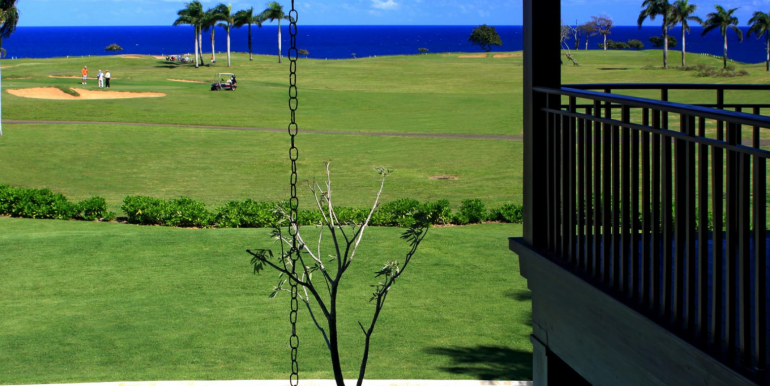 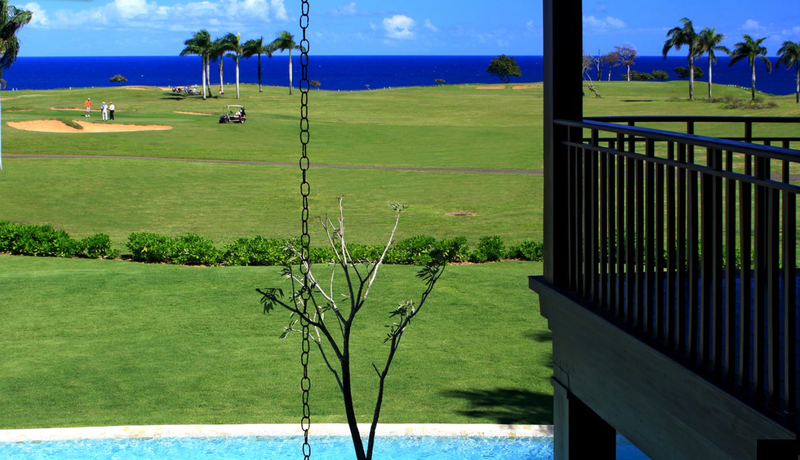 1 and 8 of the golf course, and panoramic ocean views complete the offerings. 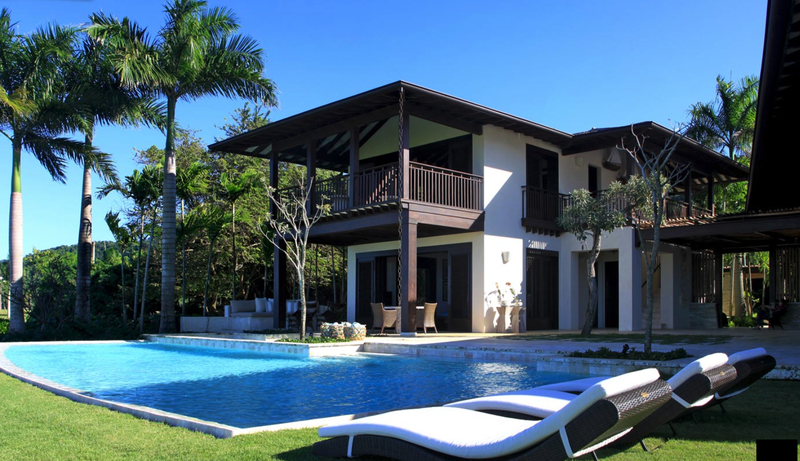 Each of the four master bedrooms is equipped with king bed, TV, ample closets, desk and a sitting area, as well as terraces and large private bathrooms with tub, rainshower and outdoor shower and garden area. 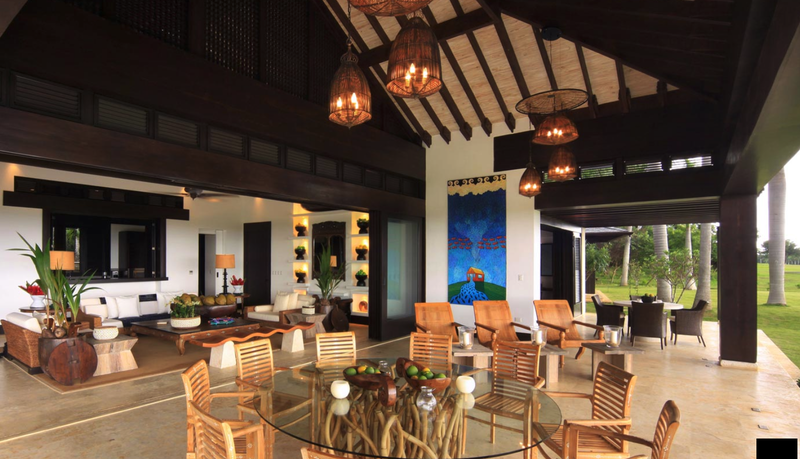 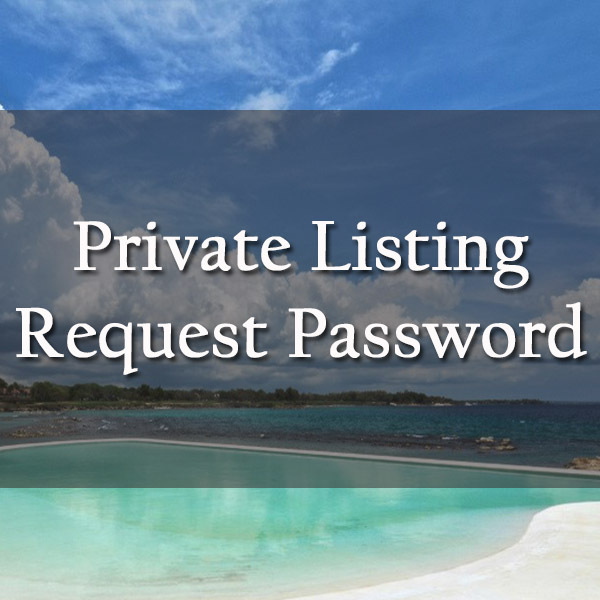 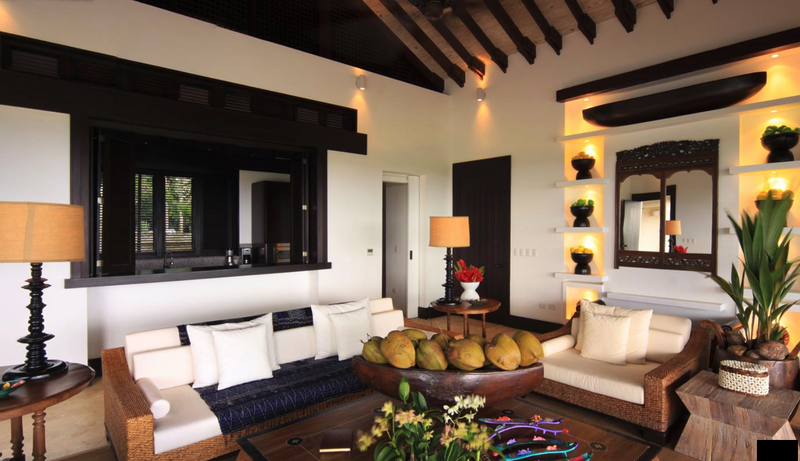 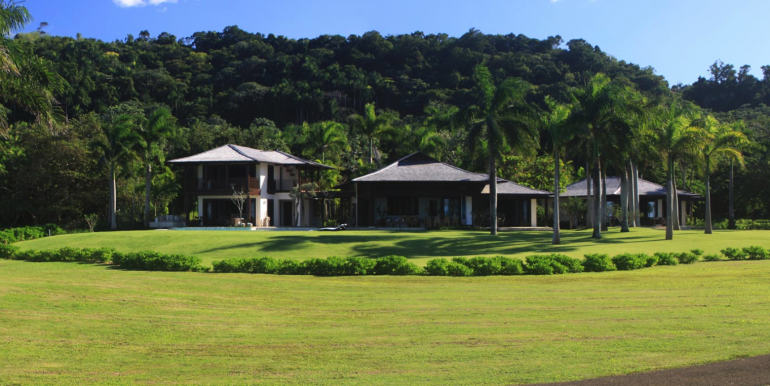 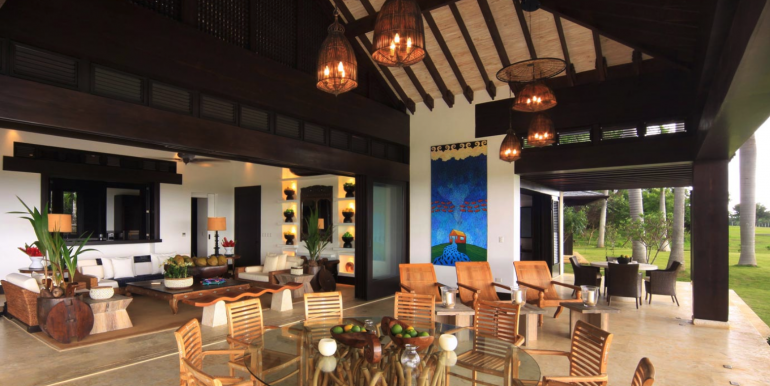 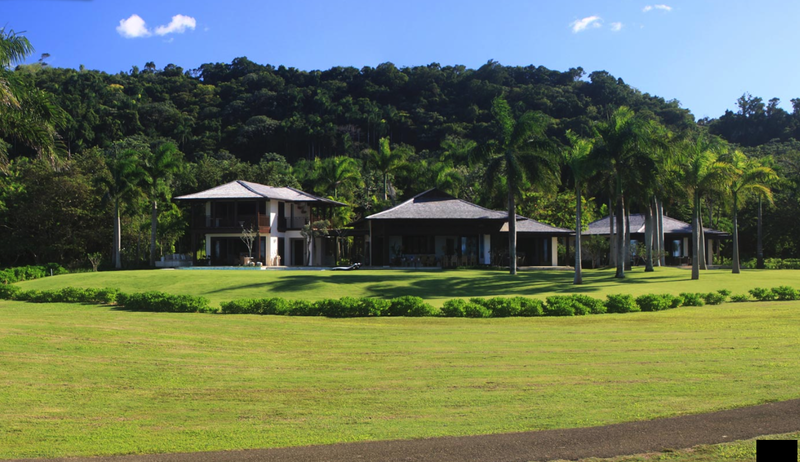 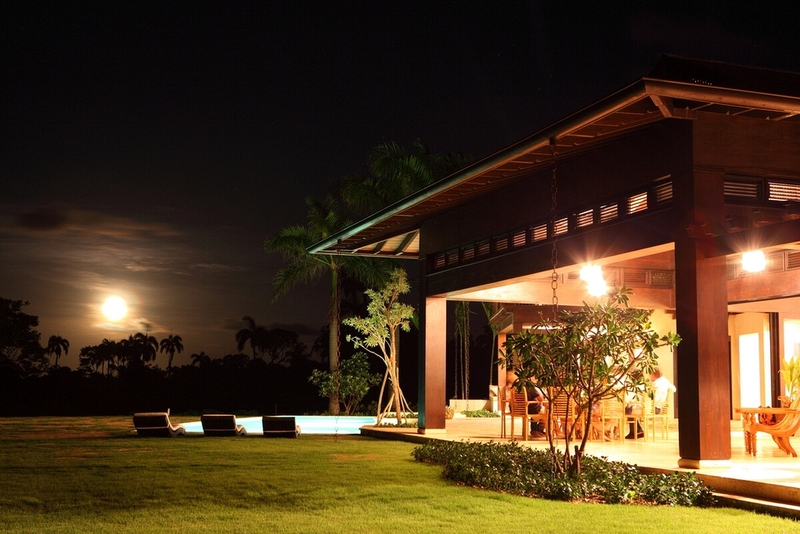 The villa was designed by acclaimed international architecture firm Hart Howerton, with the collaboration of well known Dominican interior designer Patricia Reid and landscape architect Lowell Whipple. 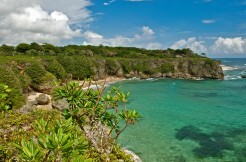 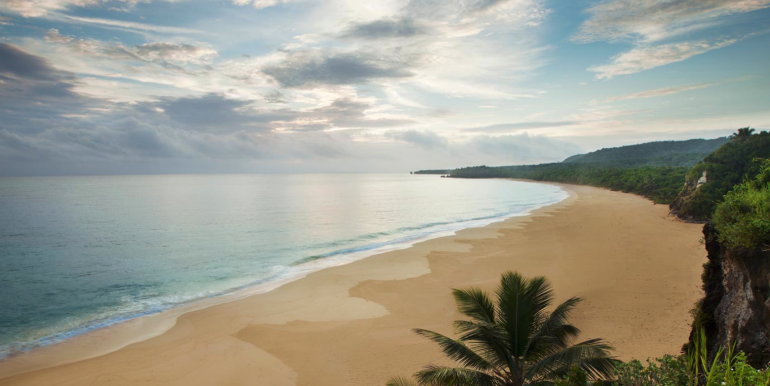 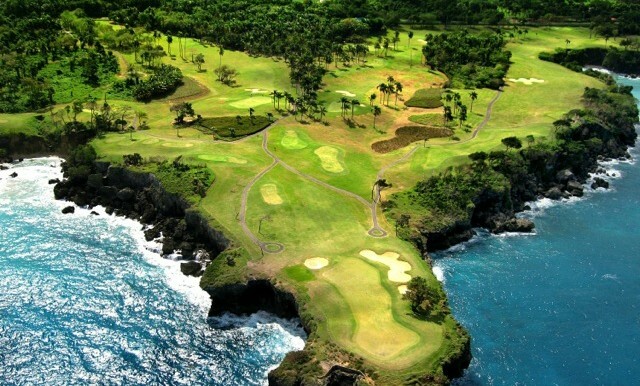 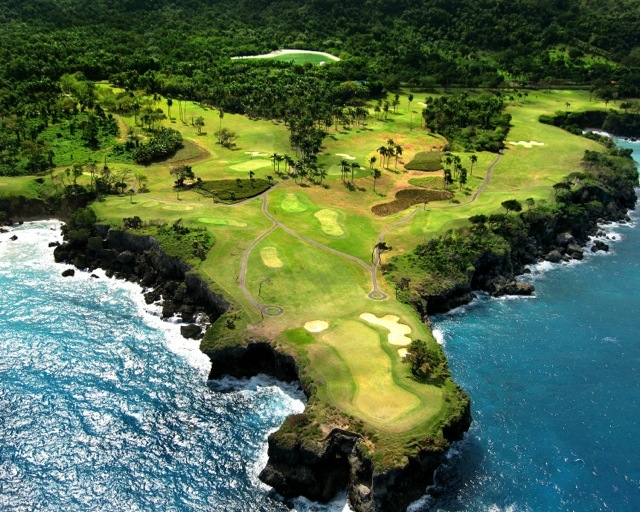 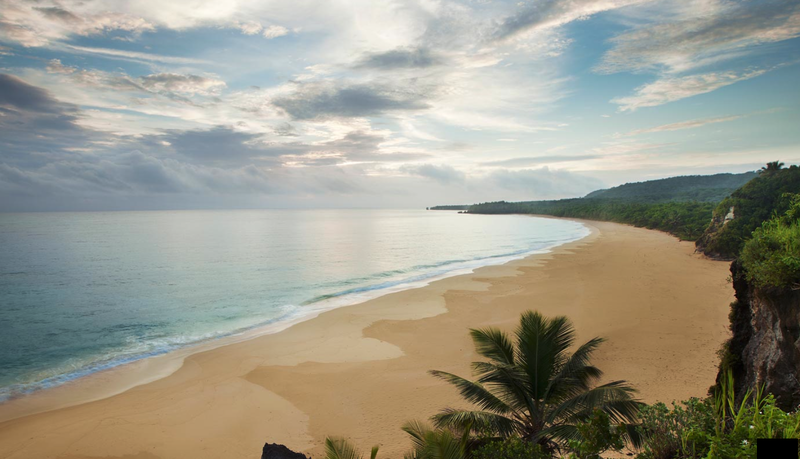 Playa Grande Golf Villa No. 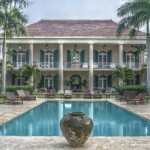 1 is also available for rent. 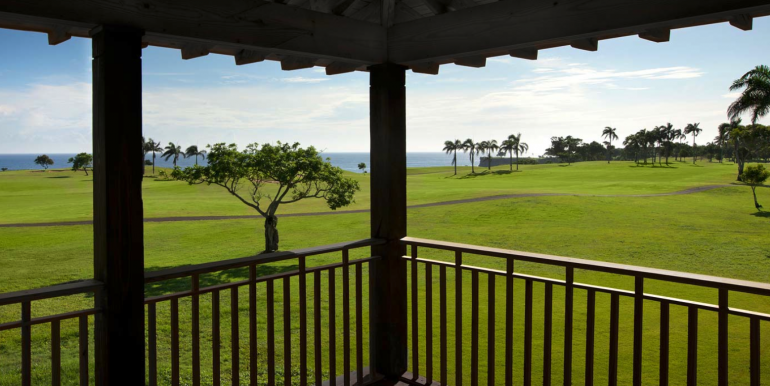 Rental guests will enjoy four complimentary rounds of golf per day.